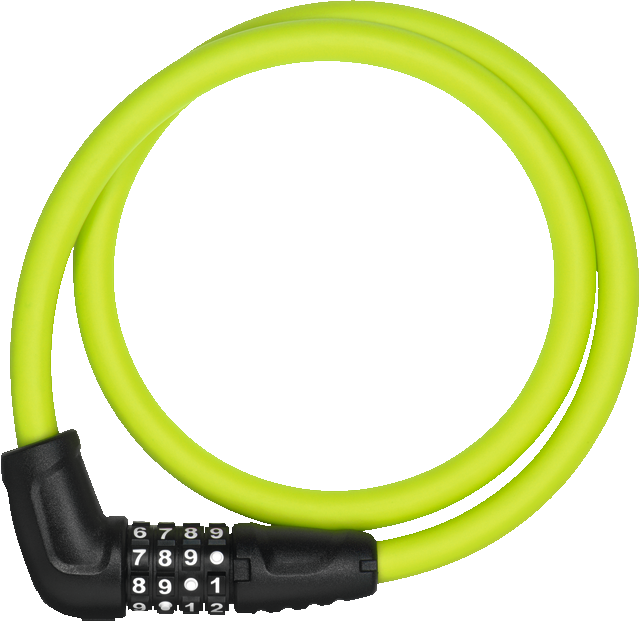 The ABUS Cable Lock Numerino 5412 Color uses modern colours: purple, light green, blue and red rather than simple black add colour to the everyday cycling of the young and young-at-heart. This combination lock in the usual ABUS quality is versatile and a true lightweight. The ABUS Cable Lock Numerino 5412 Color weighs just 350 g and has a practical length of 85 cm. That enables bikes to be locked not just to road signs, but also to each other or to the bike rack. 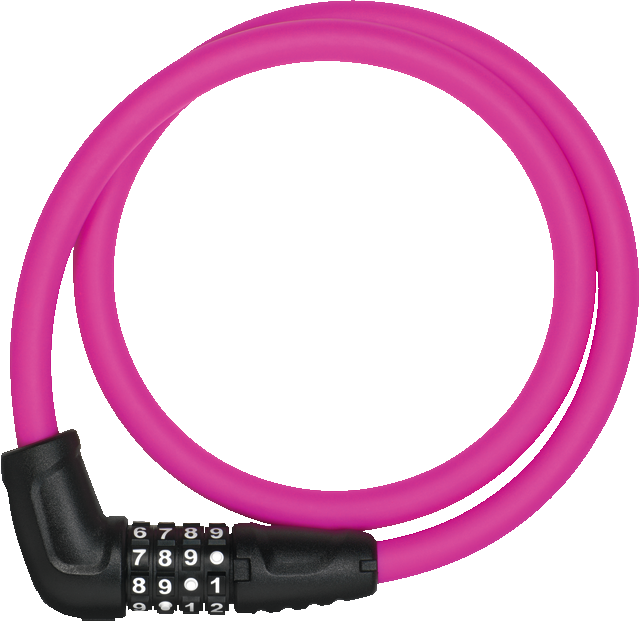 You lock the bike with your individual number code so it is secured in situations with a low risk of theft and nobody can take it away easily.